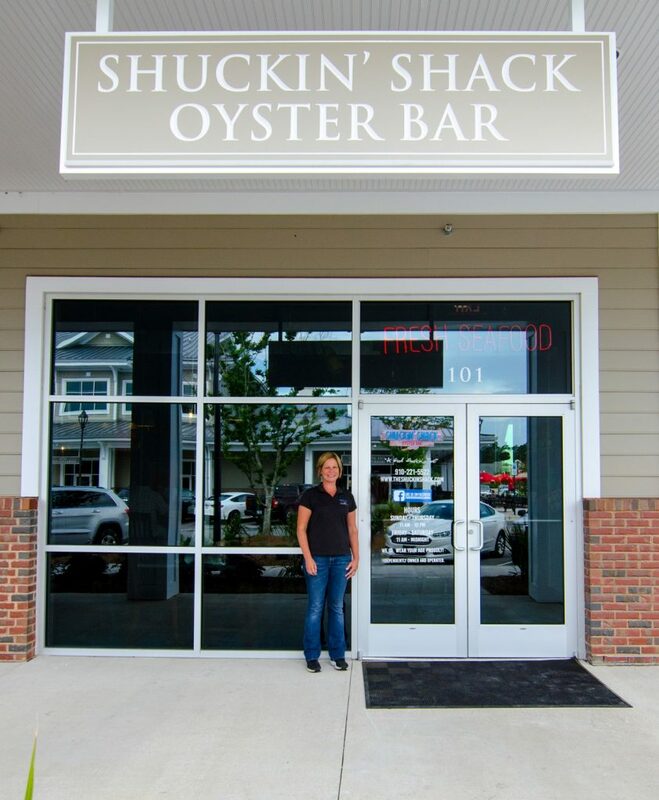 When Sarah Lookingbill started working at Carolina Beach’s original Shuckin’ Shack nine years ago, she knew she had just become part of something truly special. Having already worked extensively in the restaurant business as a bartender and in management, Sarah recognized that the Shuckin’ Shack concept was truly unique. She was excited to see just how far it could go. When Sarah and her husband Mike decided to have a baby, however, it became apparent that she could no longer keep up with the traveling demands of her position. The time felt right to open up a location of their own, and the couple soon began scouting restaurant locations. 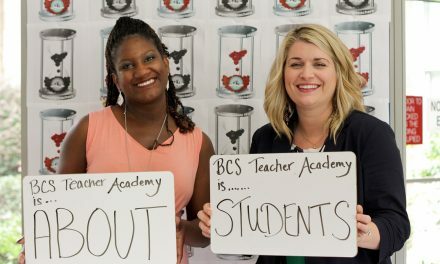 Brunswick County had great appeal due to its growth potential, and the Lookingbills felt like the community matched perfectly with their vision. The Lookingbills signed a lease in 2016, then planned and prepared as construction got underway. After nearly two years of preparations, the Shuckin’ Shack Leland opened its doors this past March. Mike took on the kitchen management role in the back of the house, while Sarah set her focus on everything happening on the front end. “Right away I knew that training our staff was our number one priority. We are truly lucky to have such great people working for us. Our staff is amazing, and it’s showing in our numbers and repeat customers already,” says Sarah. 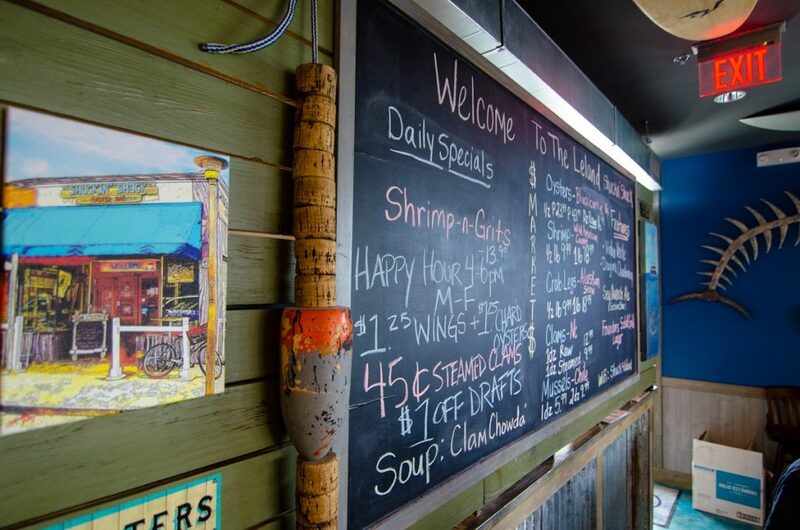 In essence, the Shuckin’ Shack is a sports bar with a passion for oysters. 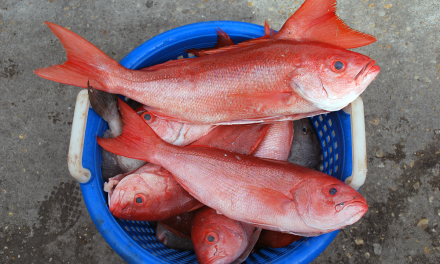 Customers can order their oysters raw, steamed, fried or chargrilled, as well as an array of other fresh seafood, including cod, tuna, mahi-mahi, clams, mussels, crab legs, and scallops. Other menu options include chicken, salads, po’boys, and sliders. Outside on the patio are corn hole sets, an outside bar, two 55-inch TVs, and live music on the weekends. Families will be pleased to find not only a kid’s menu but also bubbles and sidewalk chalk outside to help keep kids busy. Sarah says that a big part of the Shuckin’ Shack’s focus is environmental sustainability. 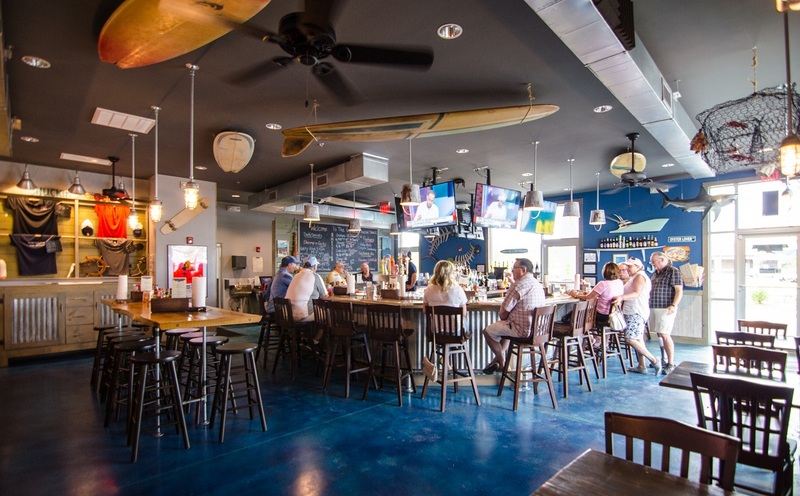 The Lookingbills are proud to say that the Cape Fear Surfrider Foundation recognizes their restaurant as an ocean-friendly establishment. 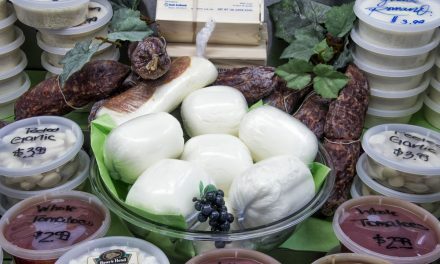 All to-go orders are packaged in paper products rather than Styrofoam. The restaurant is also a part of the ‘Skip the Straw’ campaign, meaning that unless customers specifically request a straw, servers do not hand them out. “We have to be good to the environment, including the ocean, because that’s what keeps our doors open,” says Sarah. The Shuckin’ Shack also participates in an oyster recycling program, where empty shells are separated and then picked up by a local company to be rinsed and returned to the ocean floor. “Oysters act as a filtration system for the ocean, and they have to replenish themselves in their own shells, because it’s how they regrow,” says Sarah. 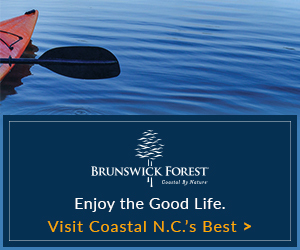 As for the future, the Lookingbills say that they hope to soon find a small farmhouse in Brunswick County to call home. The couple is excited to become a part of such a wonderful, ever-growing community, and to be able to offer people a great place to find fresh seafood. Want to go to the Shuckin’ Shack?